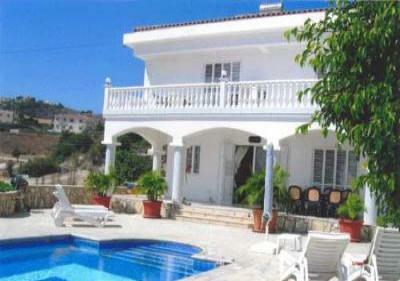 3 bed det villa, with south facing swimming pool, sleeps upto 8. 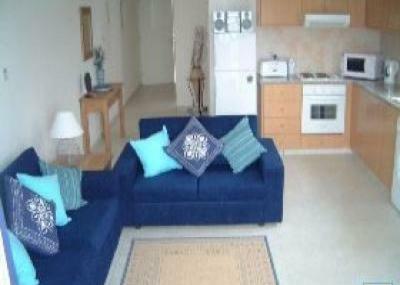 A superbly furnished apartment decorated and equipped to the highest standard. 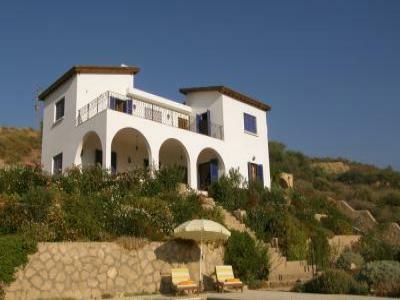 Luxury Villa, private pool, sleeps 6/8. 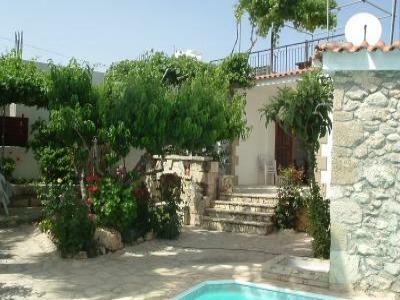 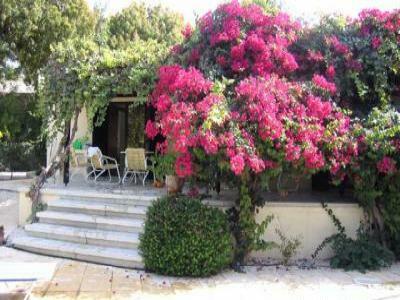 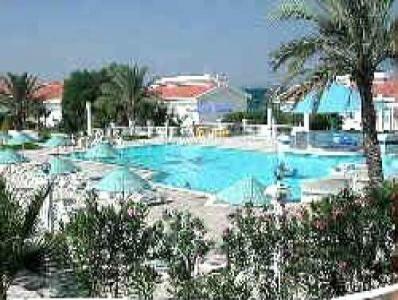 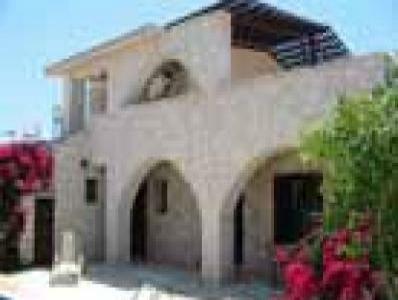 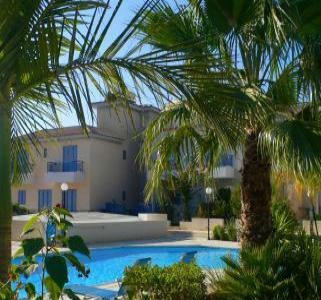 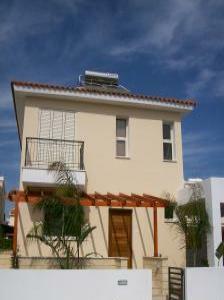 Luxury Villa, 3 bedrooms, (sleeps 6/8), pool, close to beach and town. 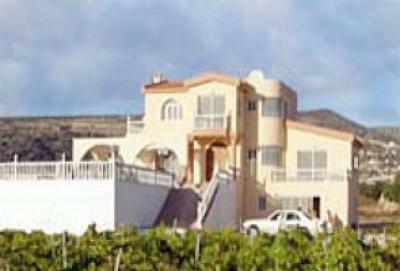 If you appreciate the finer things in life this is for you. 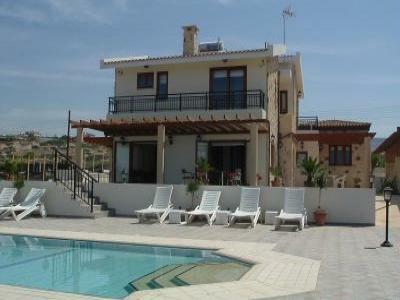 Executive style villa with large private swimming pool. 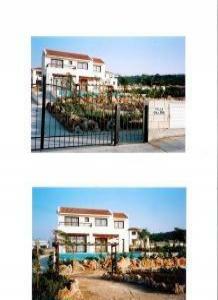 Many extras included. 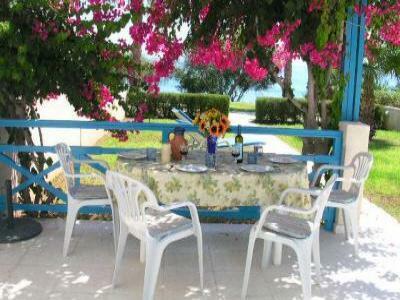 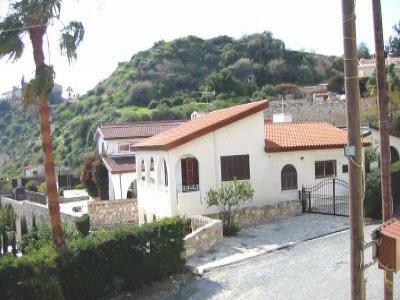 This exceptional villa is conveniently located in Pissouri Village. 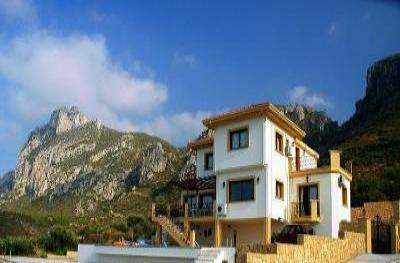 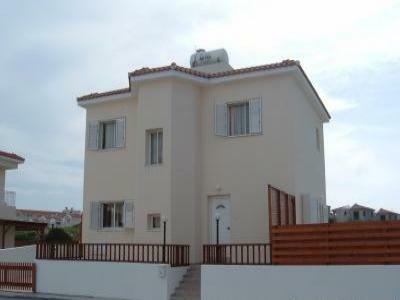 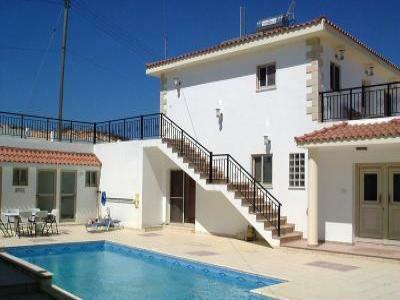 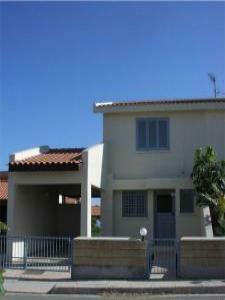 Modern, well equipped, fully air conditioned, 3 bed villa with great views.